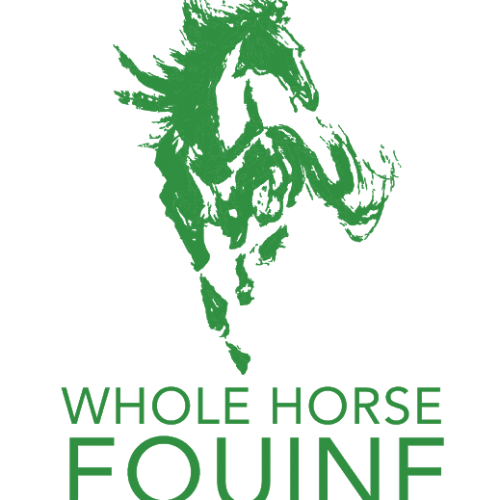 Whole Horse Equine Fly Spray has been specifically formulated to be safe and effective in repelling insects with a unique blend of essential oils and natural surfactants in a pH balanced solution. 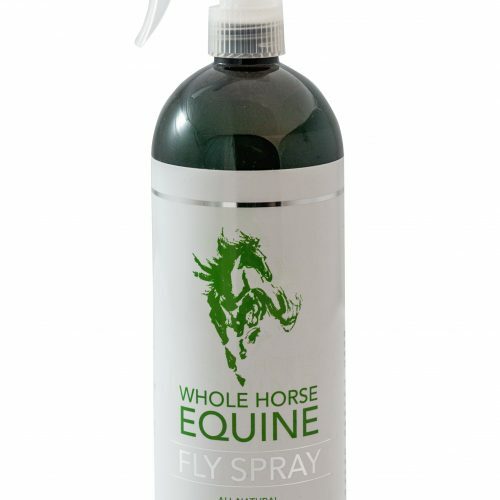 Whole Horse Equine Fly Spray has been specifically formulated to be safe and effective in repelling insects with a unique blend of essential oils and natural surfactants in a pH balanced solution. 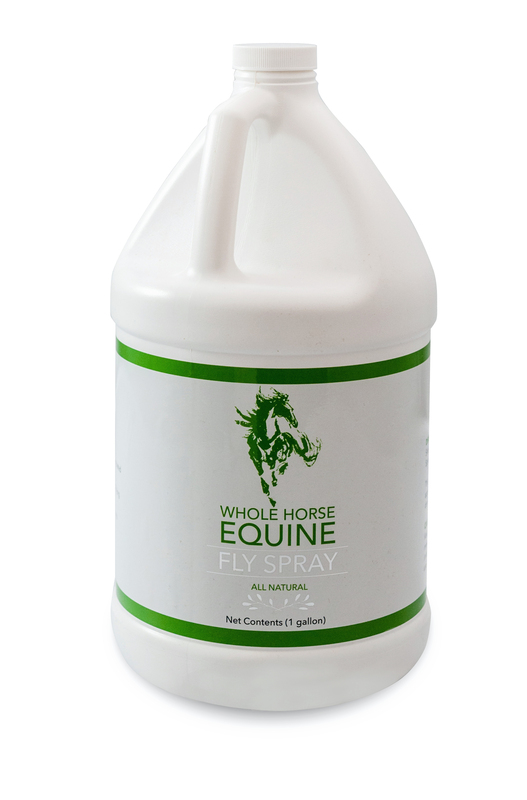 Our long-lasting, all-natural spray is safe for use on all your horses, your dogs, pigs, and even yourself! 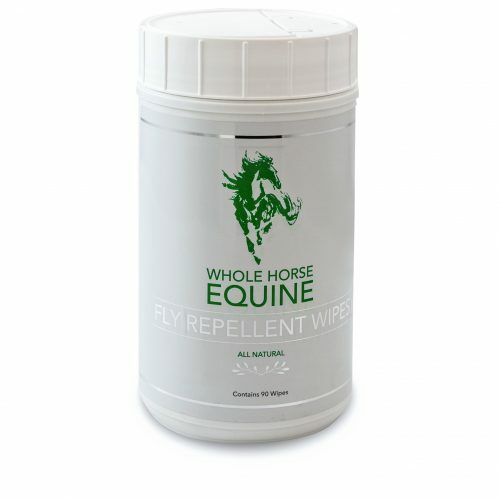 Repels insects, such as flies, gnats, mosquitoes, and other annoying flying pests for up to 8 hours. This gentle formula also will not cause scurf if used frequently. Shake well. Spray evenly over coat. Avoid spraying face, use hand to apply around eyes and ears. Do not mix with chemical based fly spray. No dilution is necessary.